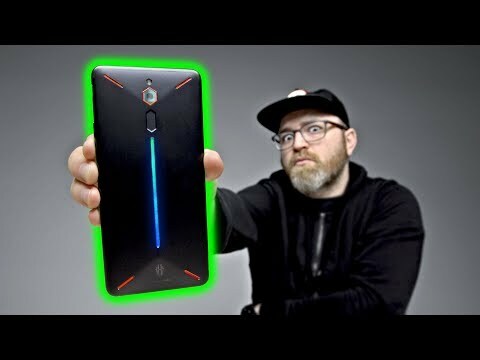 RED MAGIC UNBOXING - The Ultimate Gaming Phone? 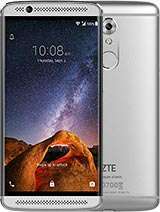 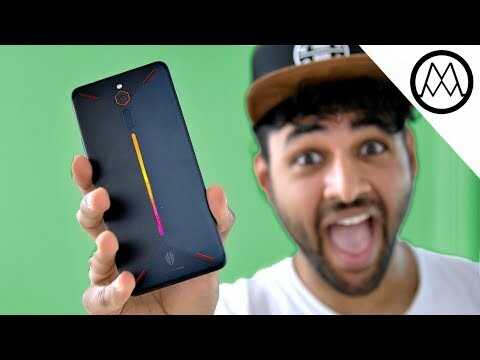 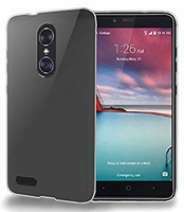 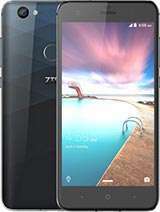 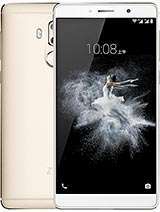 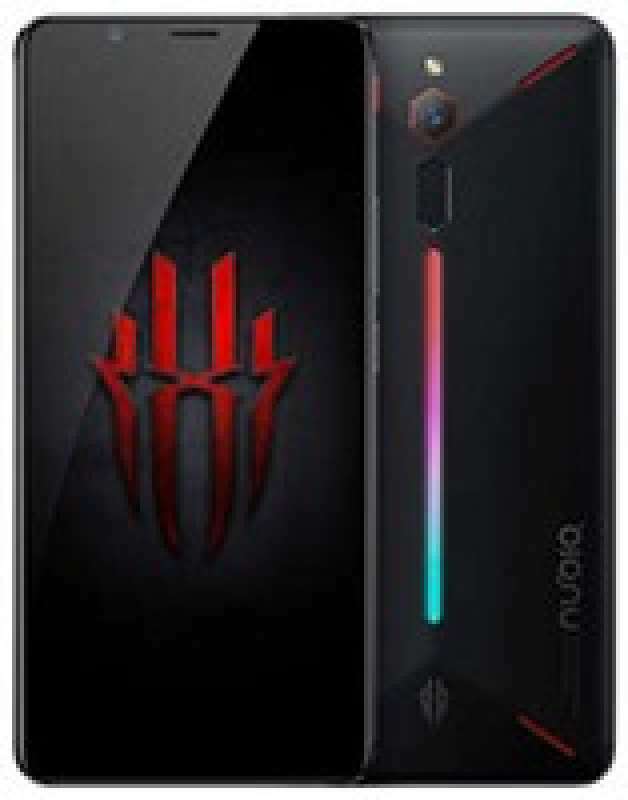 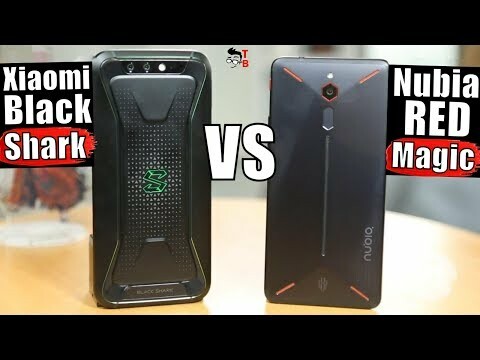 Nubia Red Magic vs Xiaomi Black Shark: Which is the Best Gaming Phone of 2018? 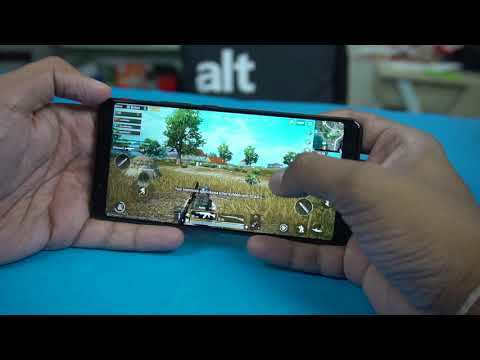 Nubia Red Magic Gaming Review - How good can it play PUBG Mobile?